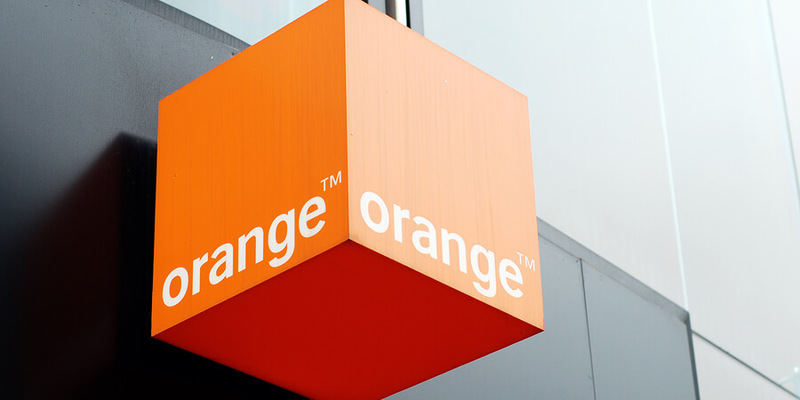 Orange announced that it has completed the acquisition of 100% of Basefarm through its enterprise subsidiary Orange Business Services following the approbation of the relevant competition authorities. Basefarm is a leading European player in cloud-based infrastructure and services, as well as the management of critical applications and data analysis. The company, which recorded revenues of over 100 million euros in 2017, has enjoyed steady growth since its creation. Basefarm has a strong operational presence in several European countries, particularly in Norway, Sweden, the Netherlands, Austria and in Germany, where it boasts a cutting-edge big data activity with its subsidiary The unbelievable Machine Company. 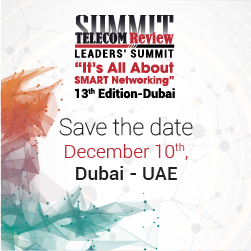 Its business proposition lies at the forefront of innovative services in cloud computing, Big Data and Artificial Intelligence, thanks to the widely-recognized expertise of its 550 employees for maximum customer satisfaction. This acquisition will complement Orange Business Services’ existing catalogue of offers and will reinforce its strategic position by bringing a new source of expertise and innovative technologies, particularly in data management, the management of critical applications, Big Data and multi-cloud services. By joining forces with Orange Business Services, Basefarm will gain a unique opportunity to accelerate growth in public, private and multi–cloud services while benefitting from access to Orange’s global networks and infrastructure.